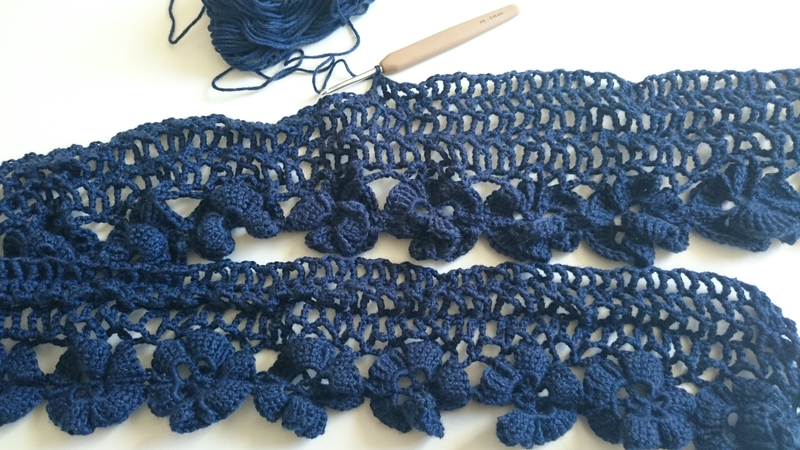 With a whole week to spare…. 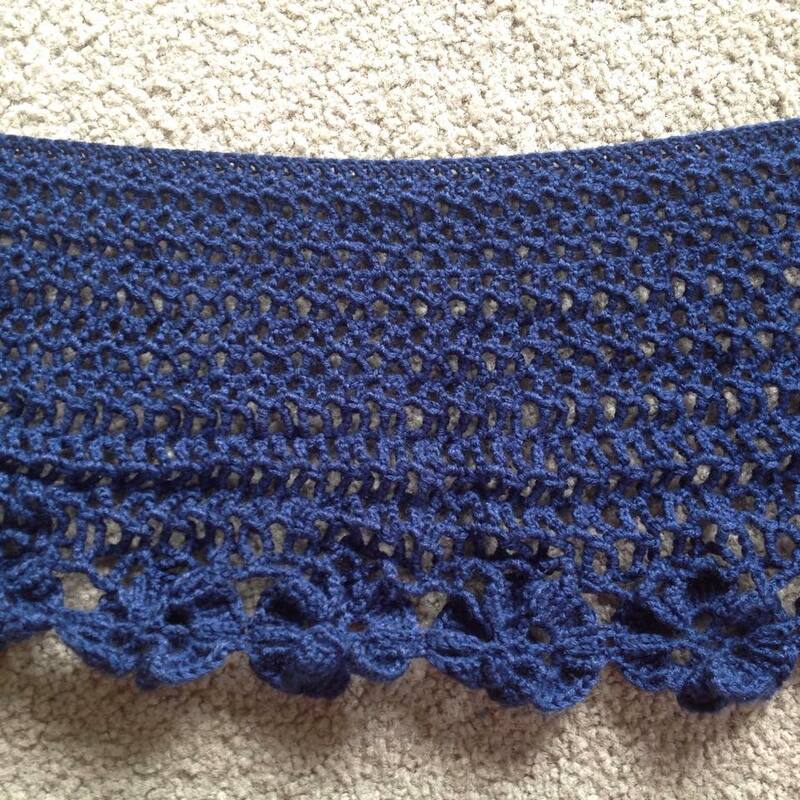 I was at home sick yesterday and used that time feeling lousy to finally finish the shawl for my sister’s wedding at the end of next week. 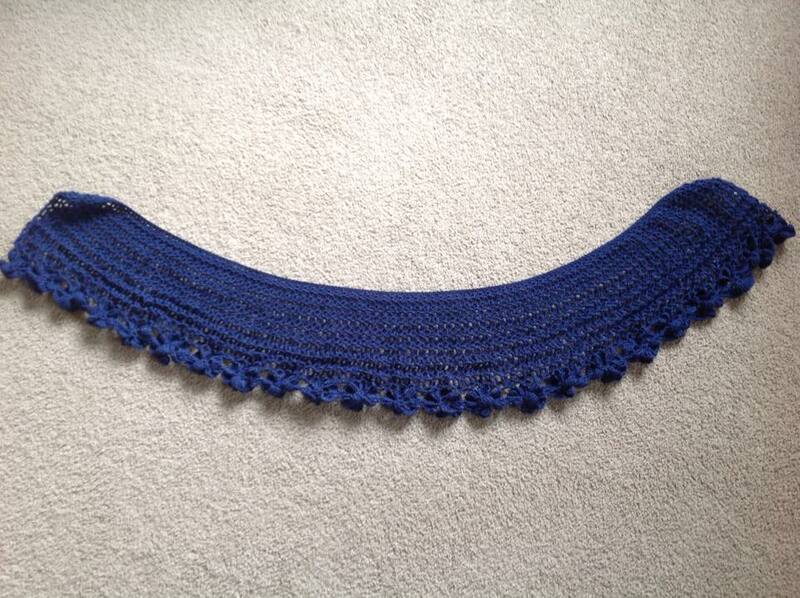 I love the pattern, but as you can see from the photos before blocking, it turned out shorter than I expected! 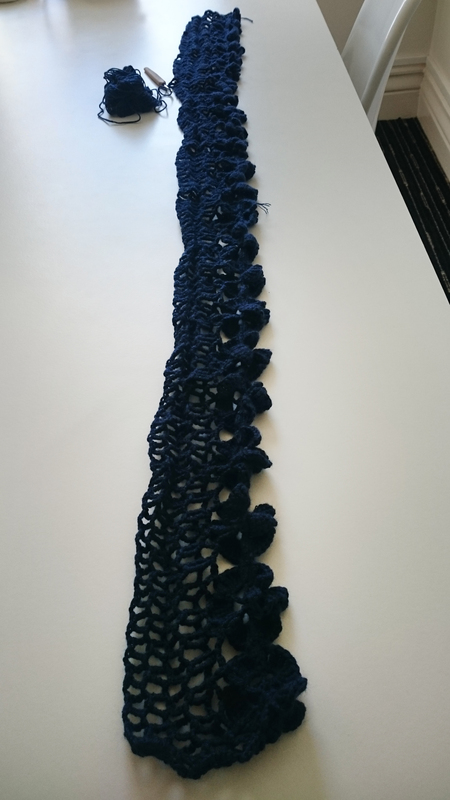 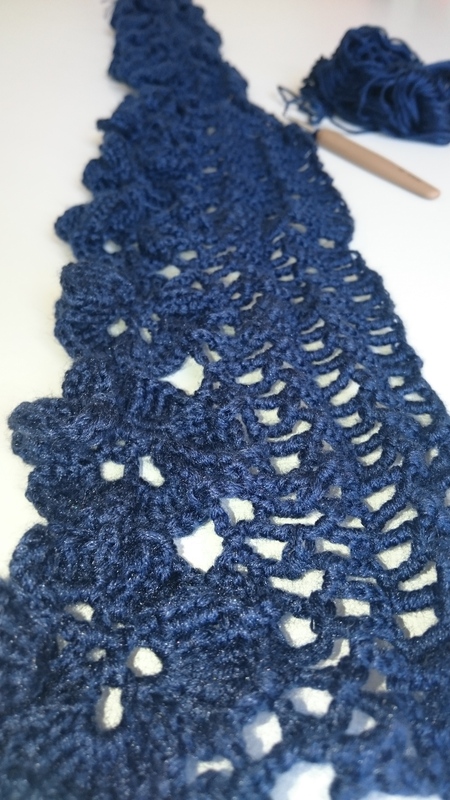 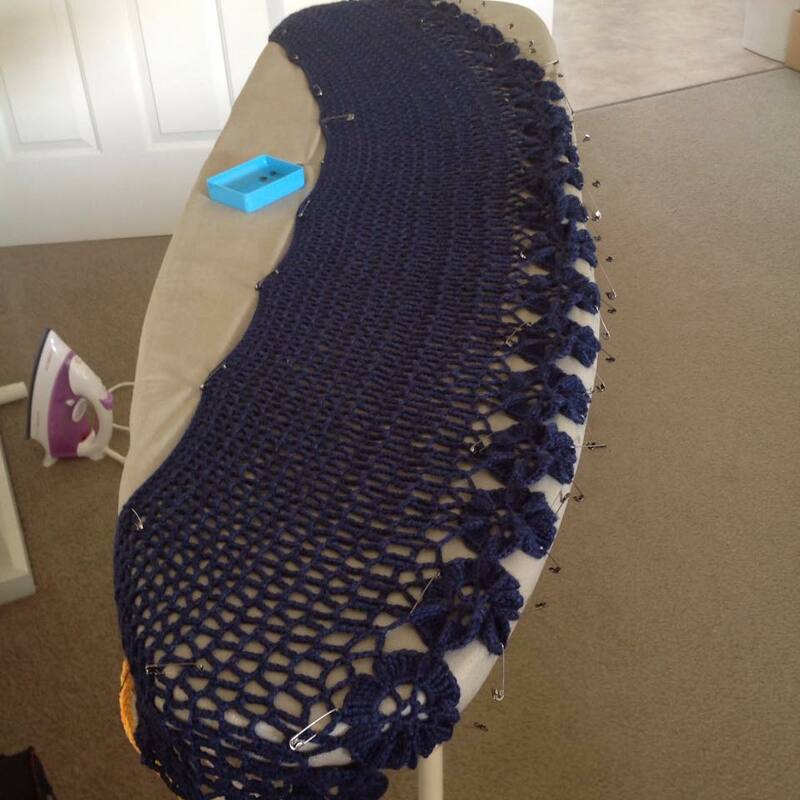 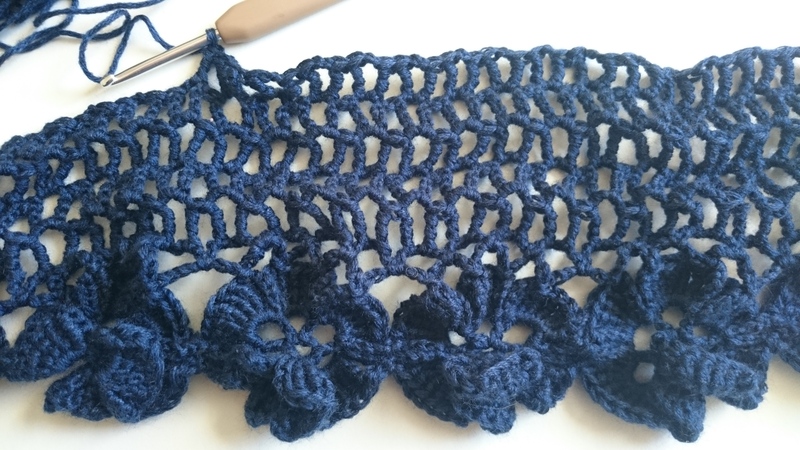 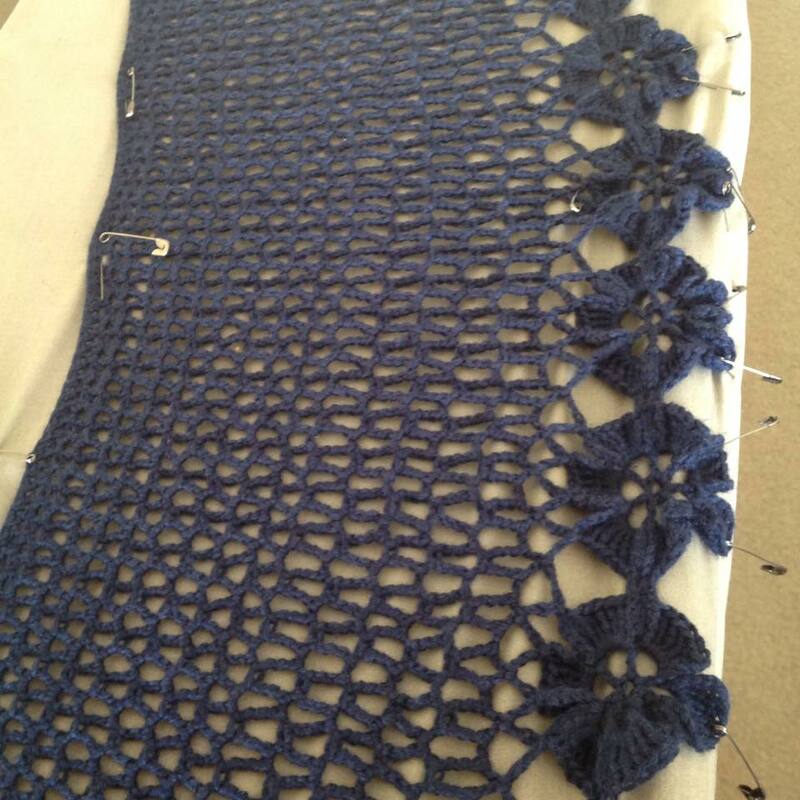 Hopefully after stretching it out for a while on my ironing board it will get a bit longer – otherwise I may end up using it as a cute scarf this winter!